The Museum Park area in Houston is full of city history. With world-class museums, Hermann Park, the Zoo, MIller Outdoor Theater and more, there is a lot to see and do. 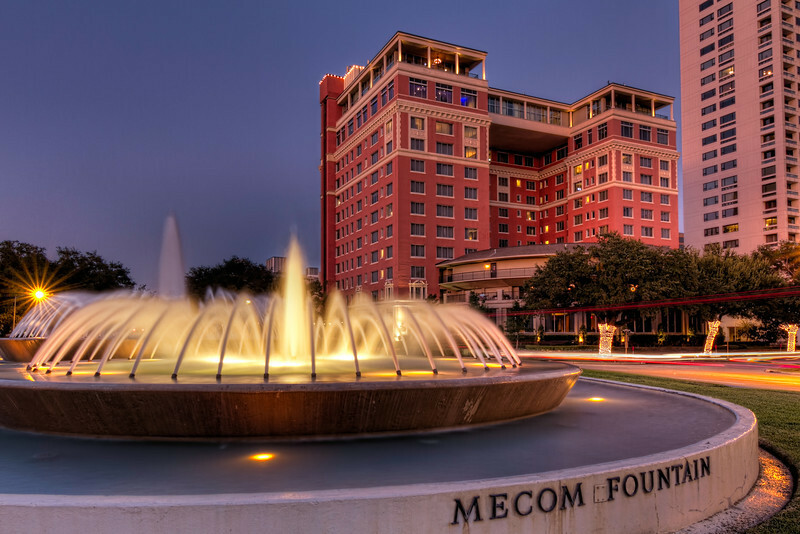 Situated at the intersection of Main Street and Montrose Boulevard are the majestic Mecom Fountains and the luxury boutique Hotel ZaZa. Nestled among the oak lined streets are 18 world class museums ranging in scope from the arts to natural science, a world renowned children's museum, a health museum, and chapels featuring art collections, punctuated by the lush acreage of Hermann Park. The Museum of Fine Arts, Houston, is one of the largest art museums in America, with more than 300,000 square feet of space devoted to the display of art. The collection contains over 63,000 works of art. The Natural Science Museum includes an IMAX theatre, the Cockrell Butterfly Center and the Burke Baker Planetarium. All museums have free hours. Hermann Park is home to the Houston Zoo, Miller Outdoor Theatre, gardens and an 18-hole public golf course. Just across from Hermann Park, the Texas Medical Center is a city in itself and internationally known for its patient care, research and medical education.